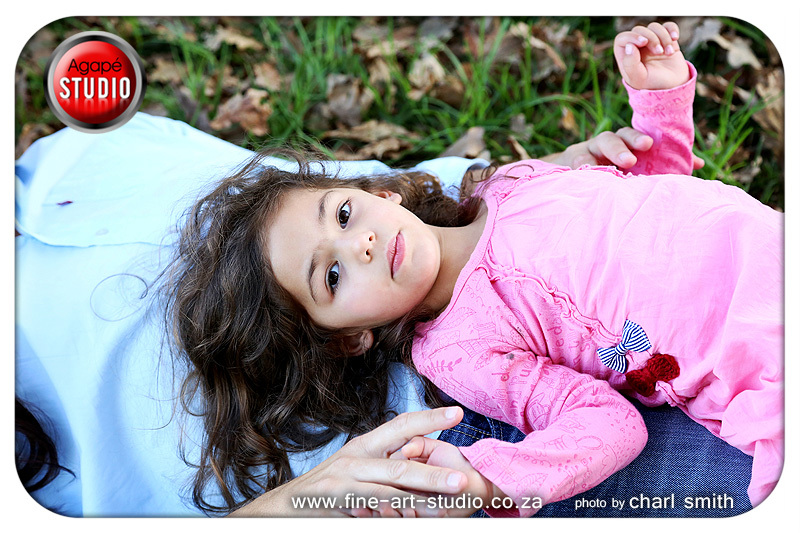 The Kapp family contacted me for a family shoot but wanted to do the shoot in nature. 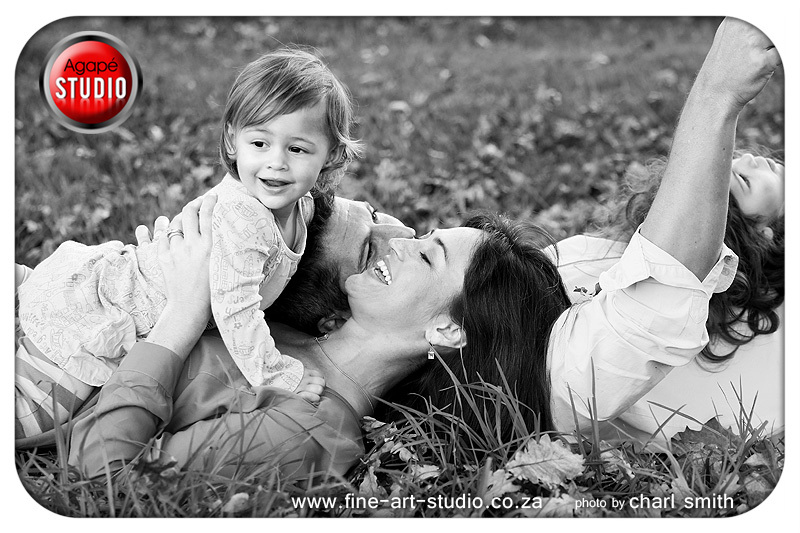 I was really excited about the opportunity to do something different than the normal studio photo sessions. 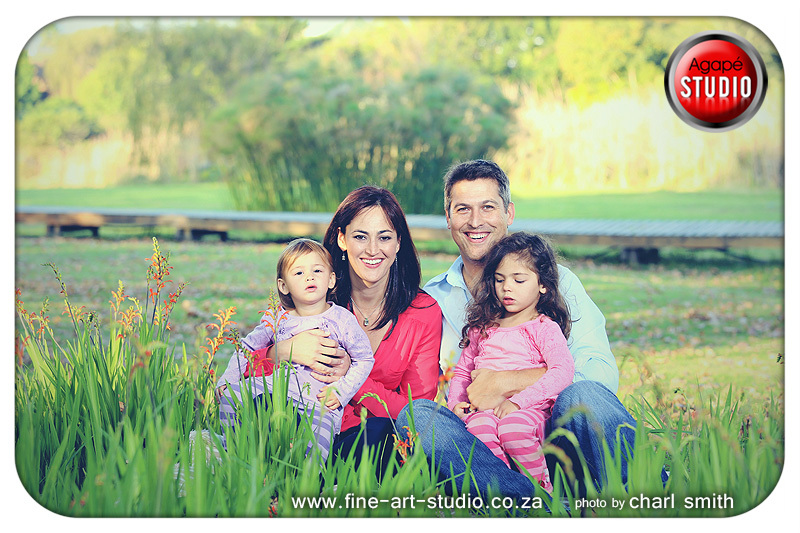 We normally only shoot in the studio, but we are available to do location shoots if clients want it. 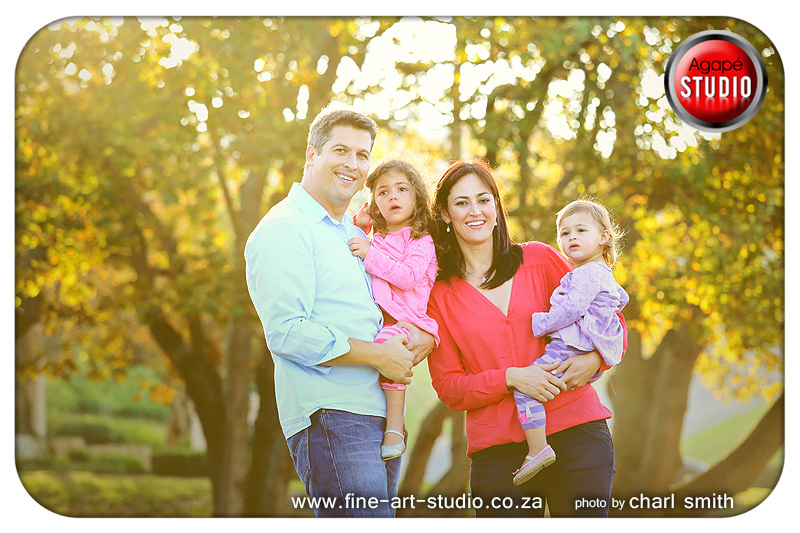 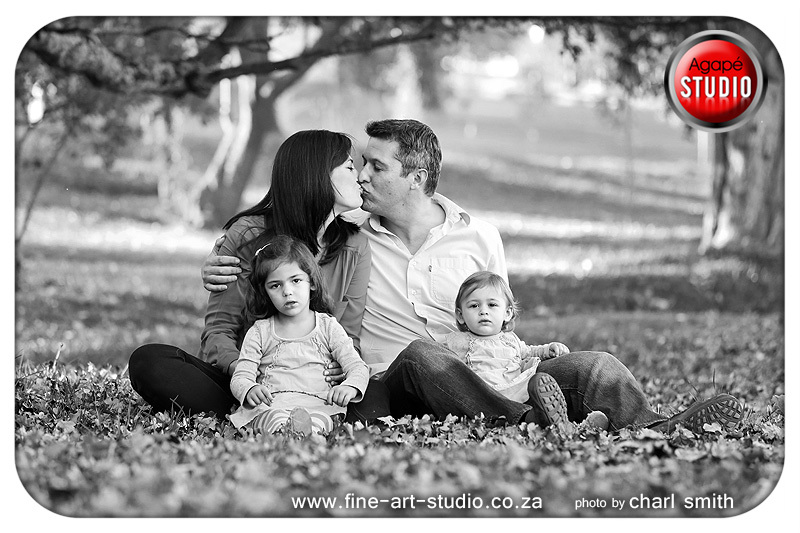 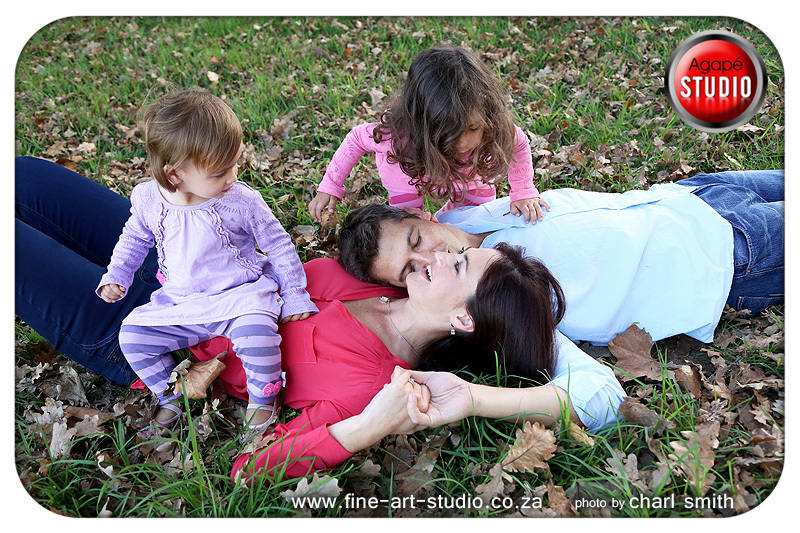 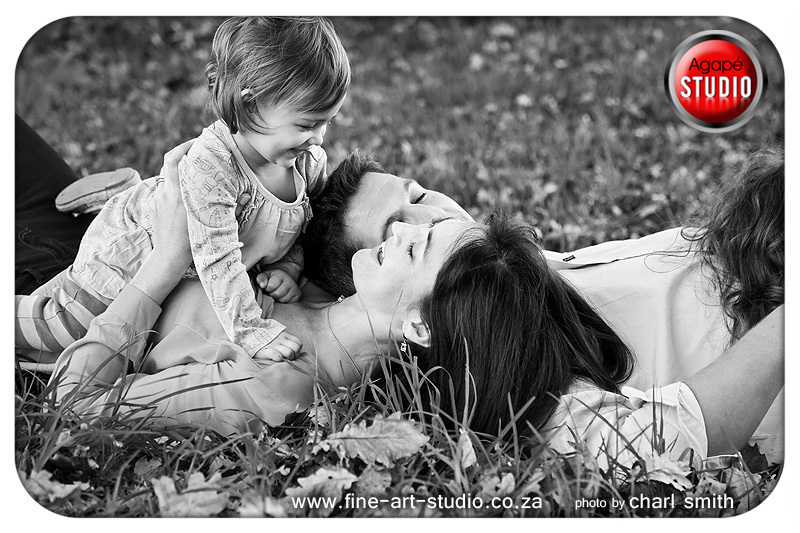 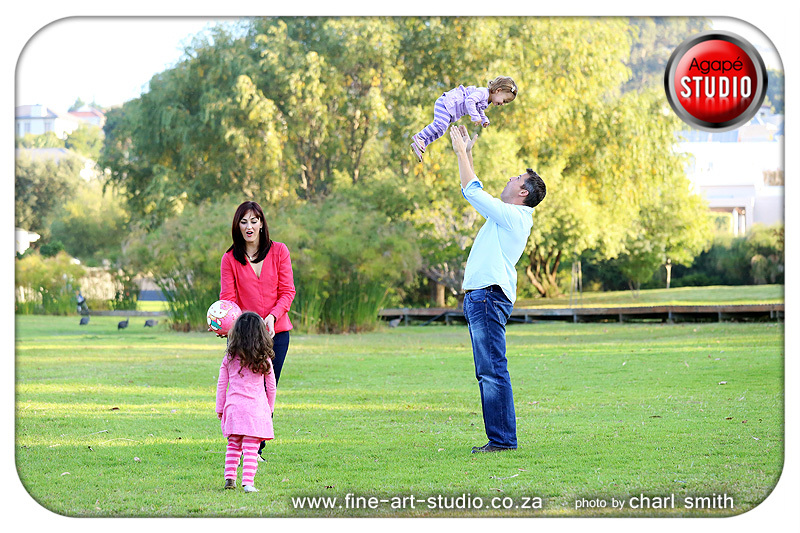 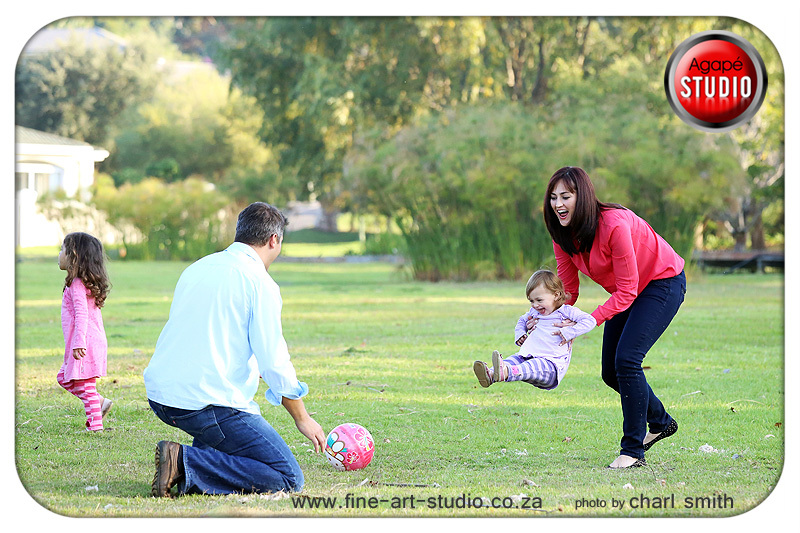 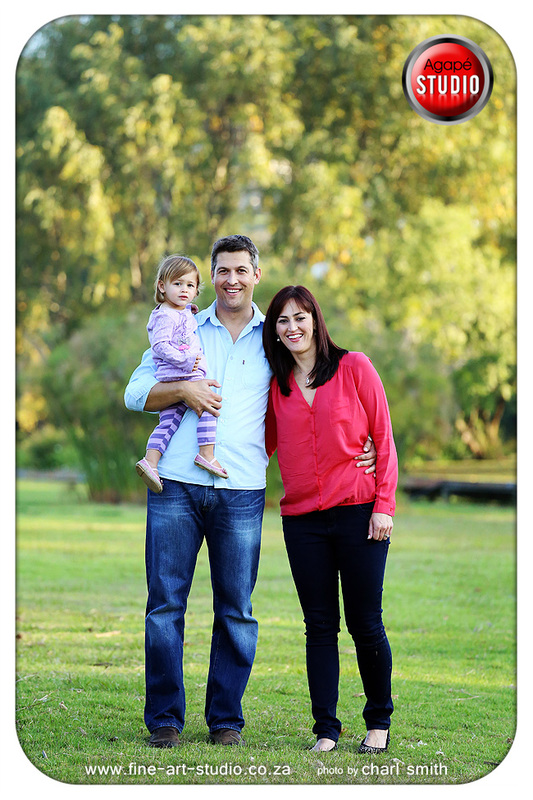 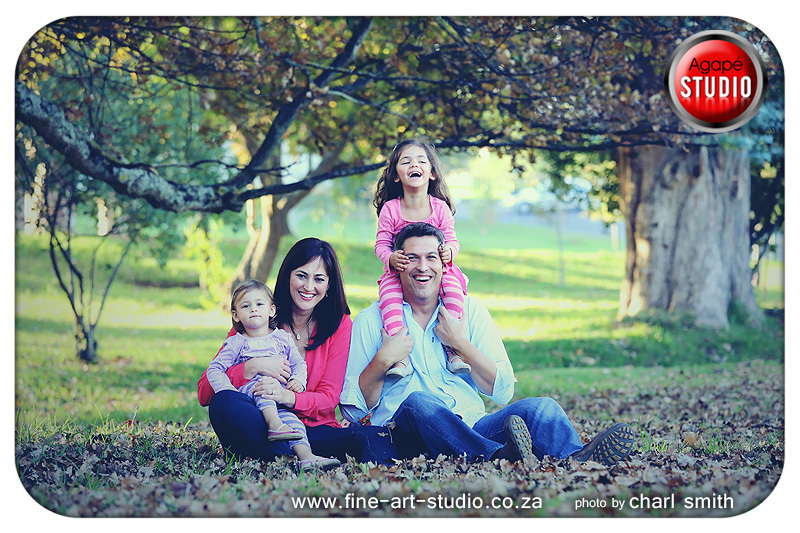 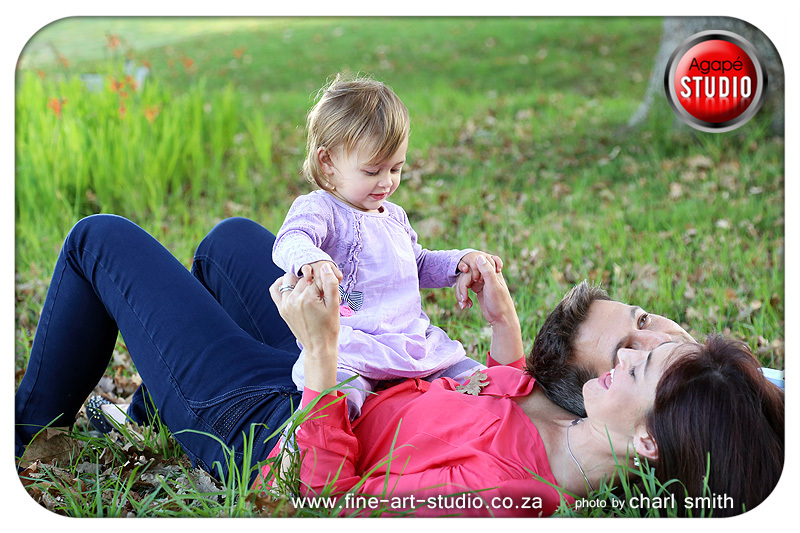 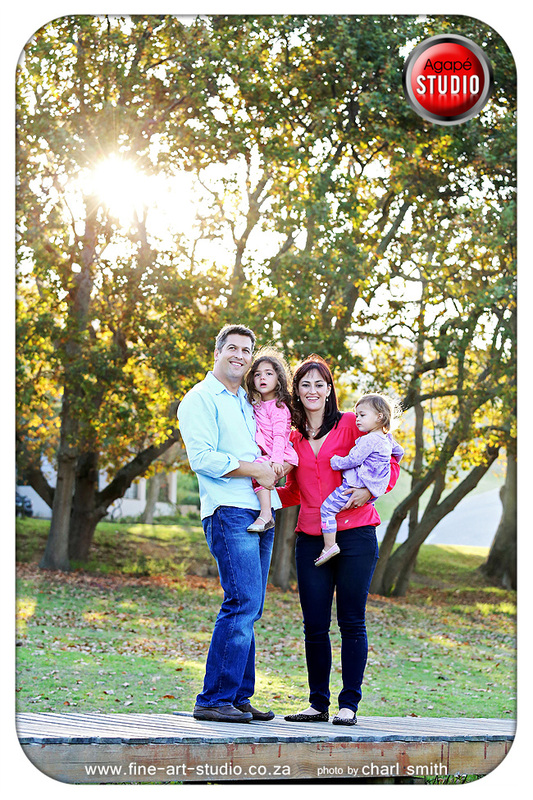 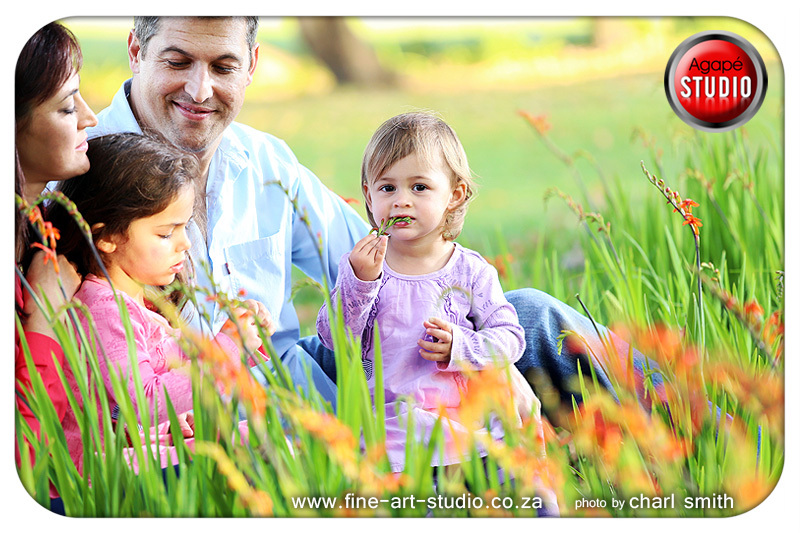 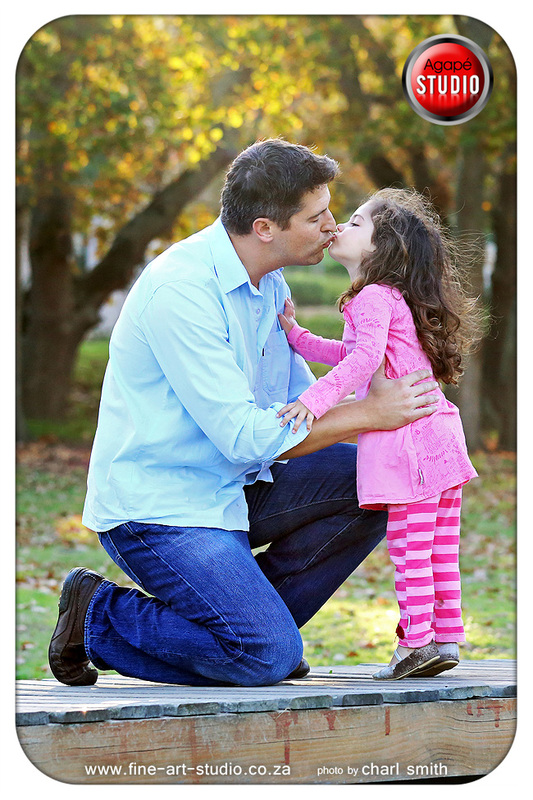 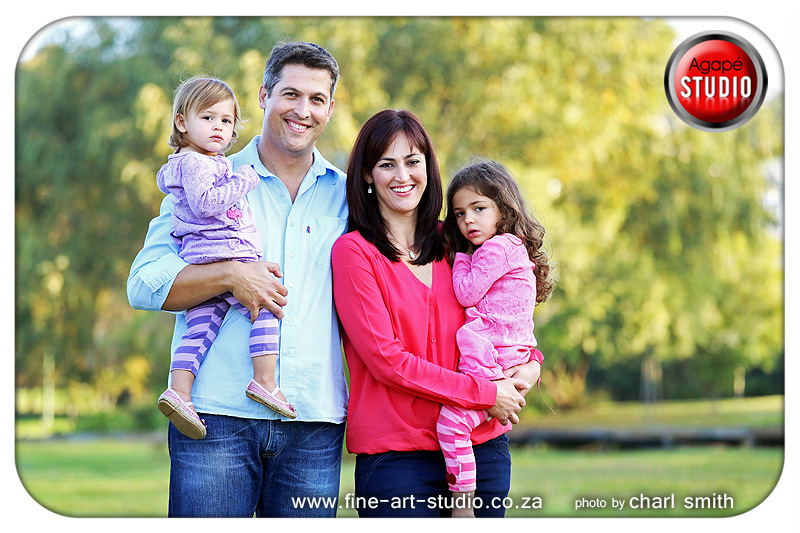 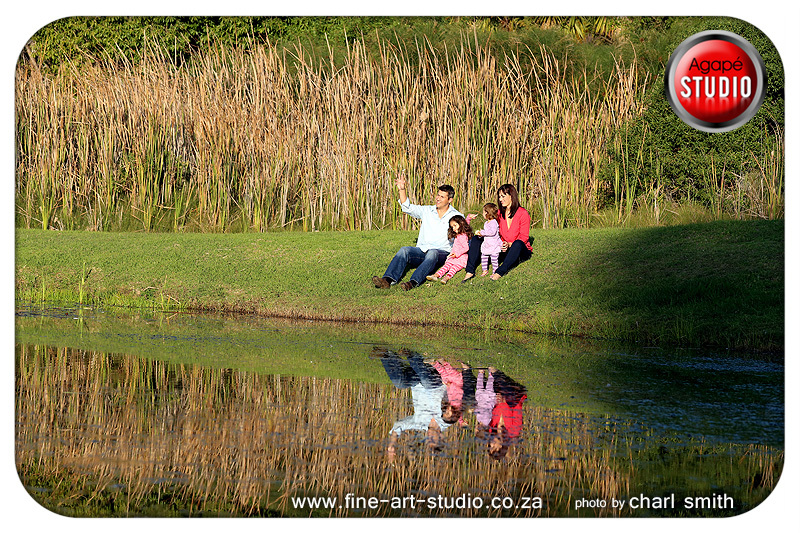 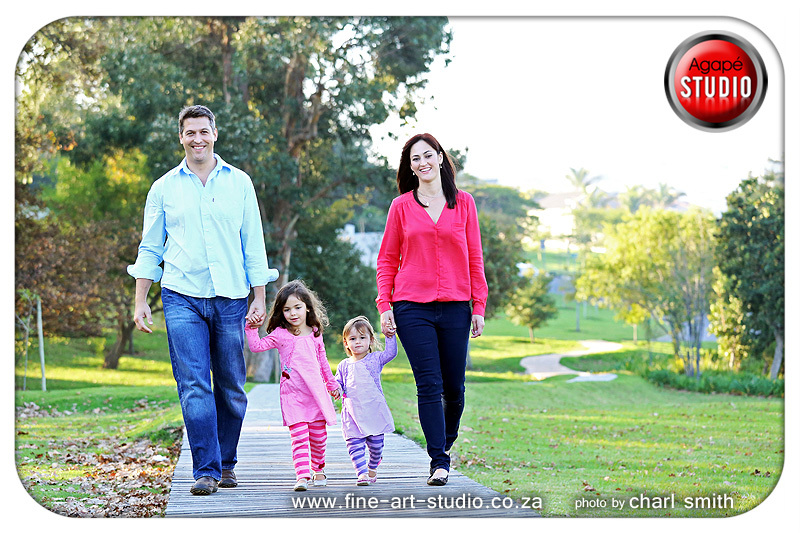 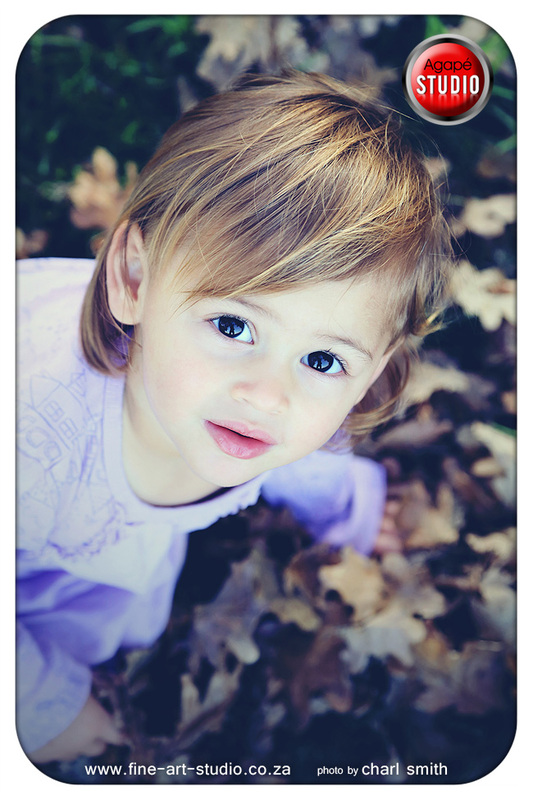 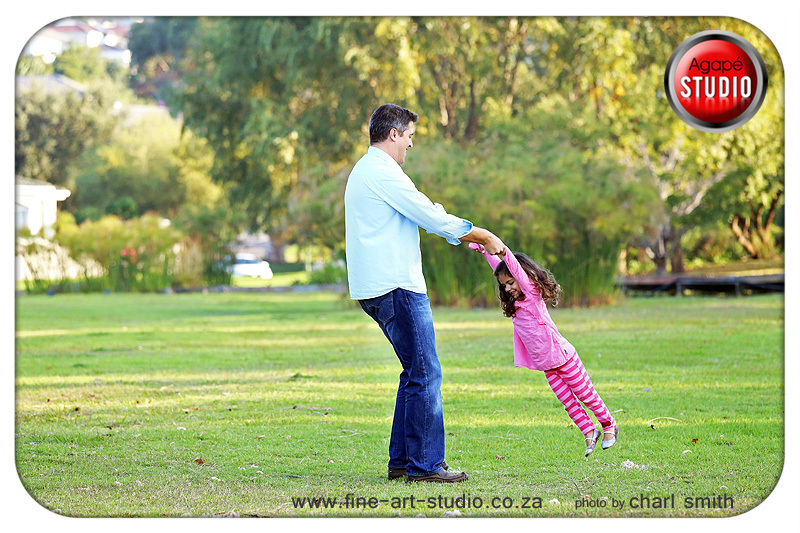 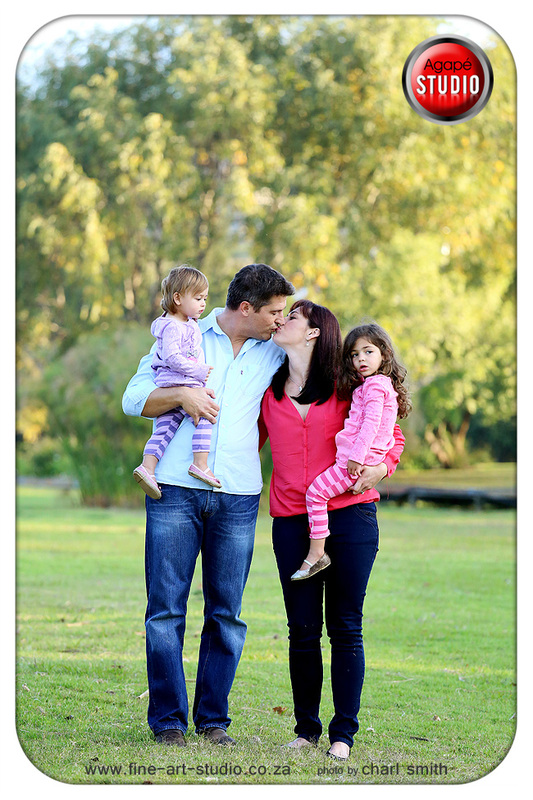 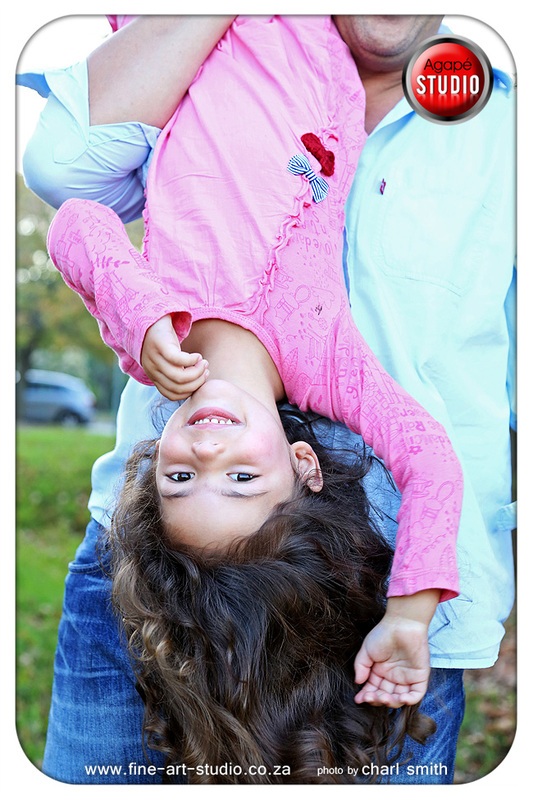 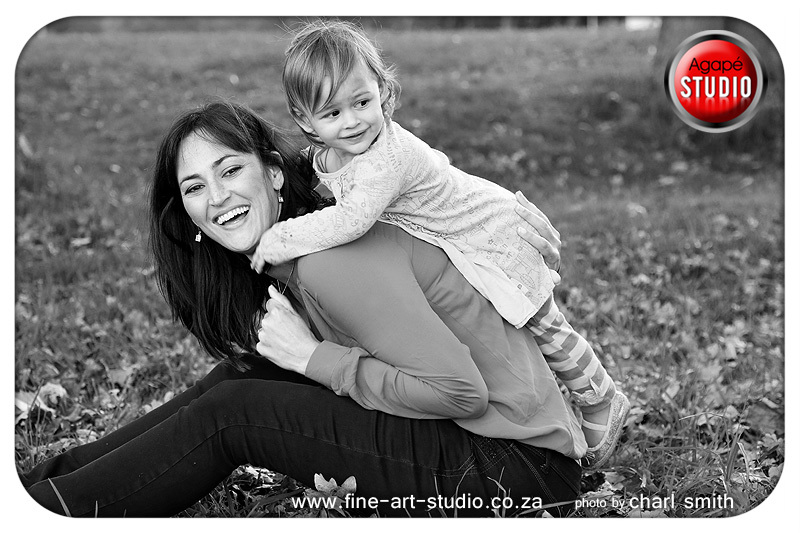 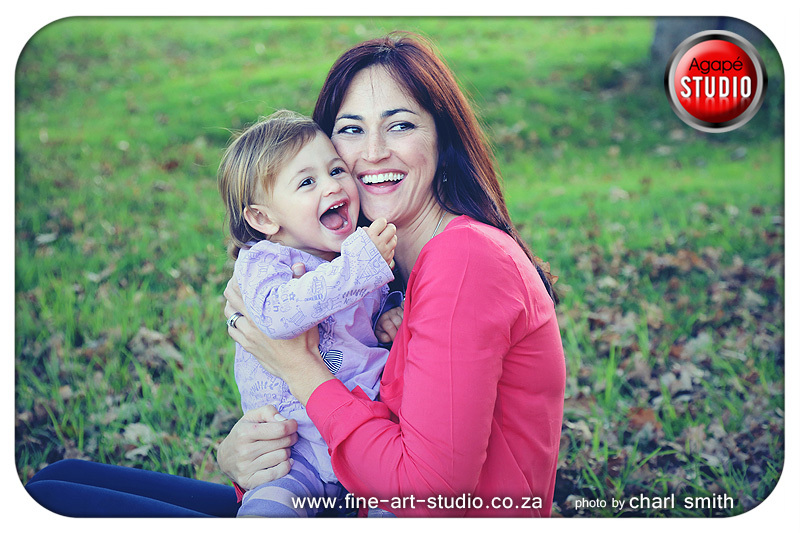 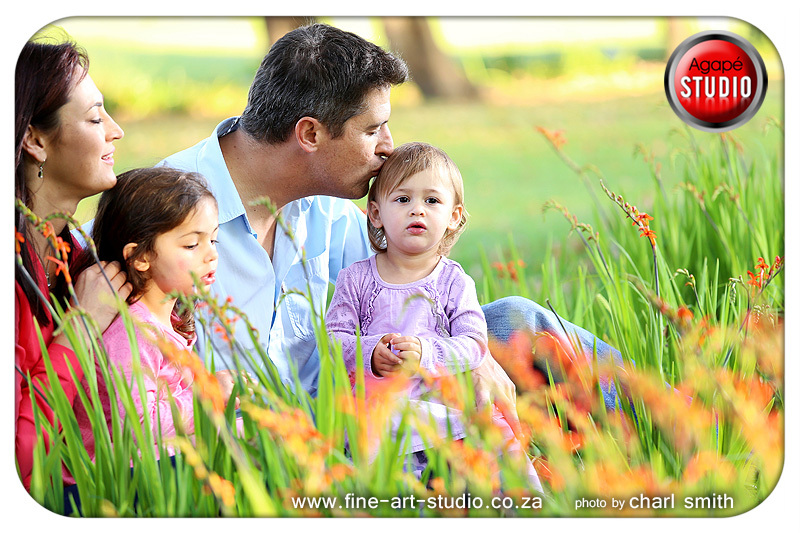 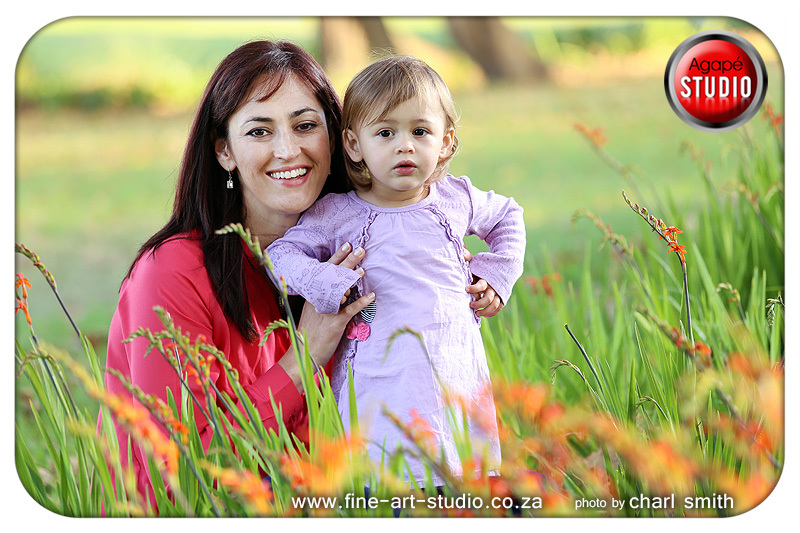 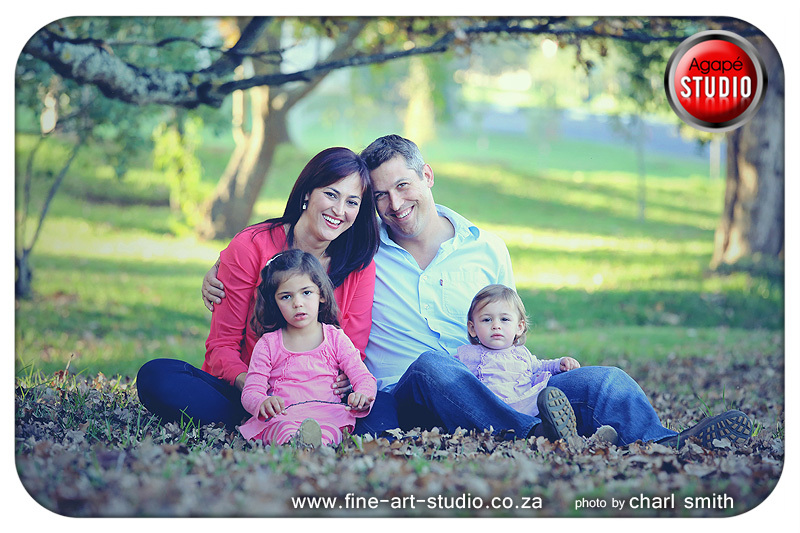 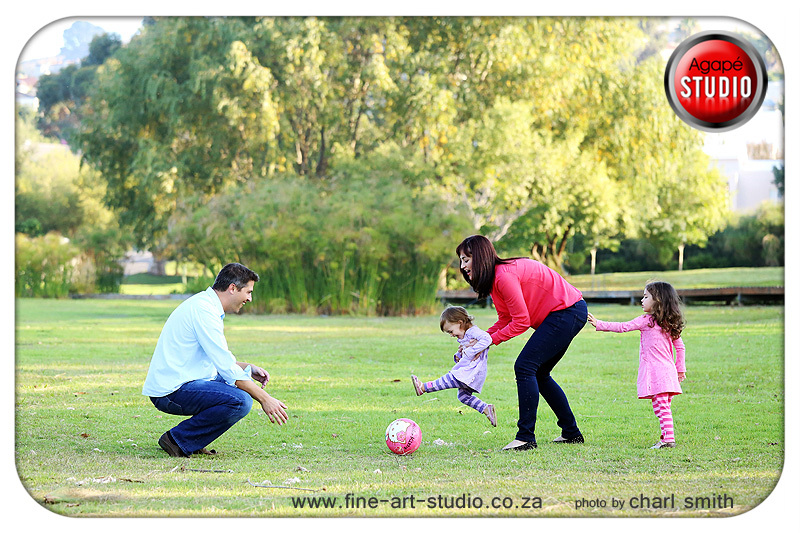 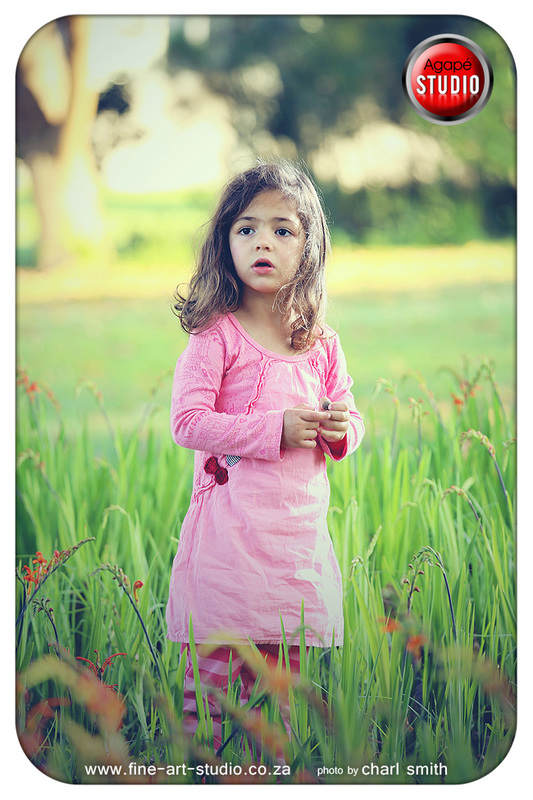 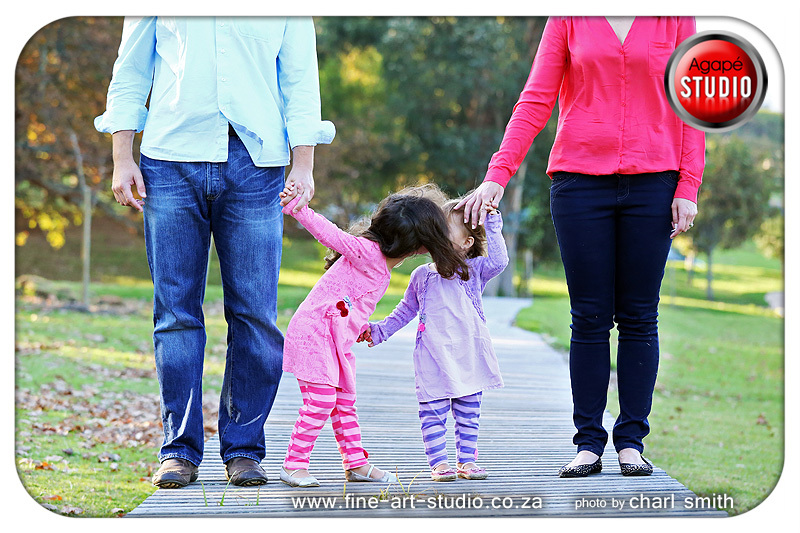 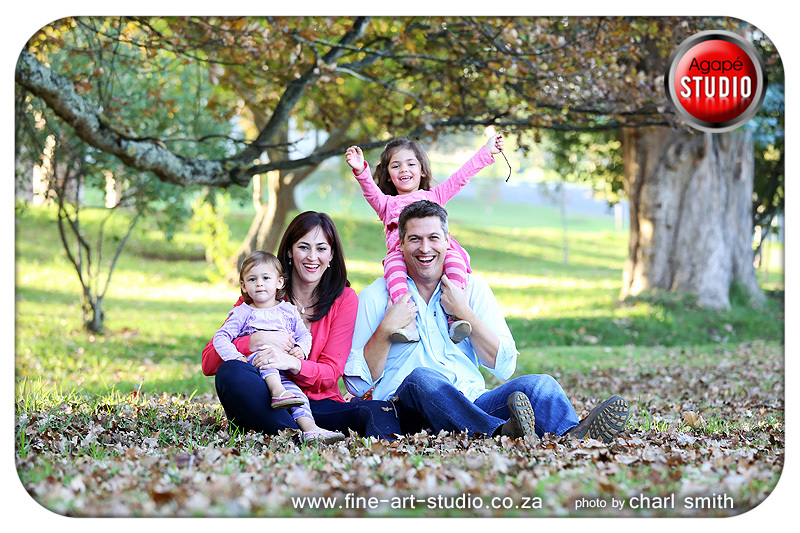 I also believe that a location shoot for family portraits is a great option. 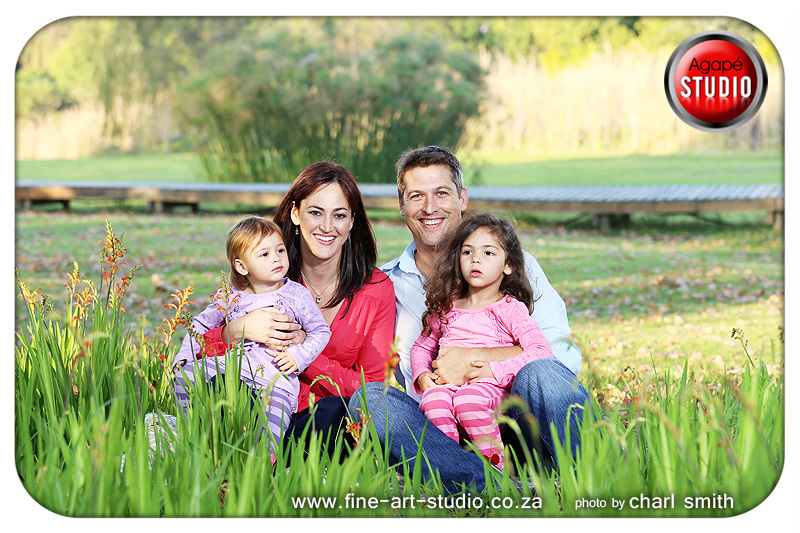 Please contact us if you would like to have a location family, maternity or even baby shoot. 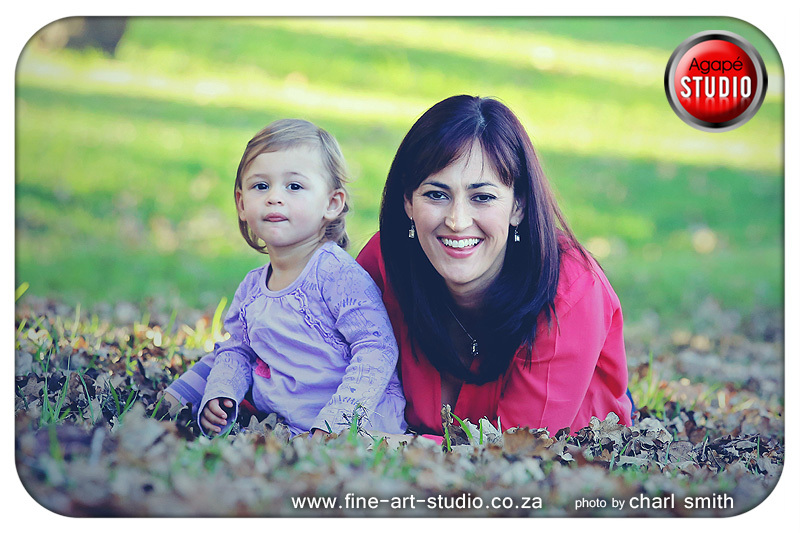 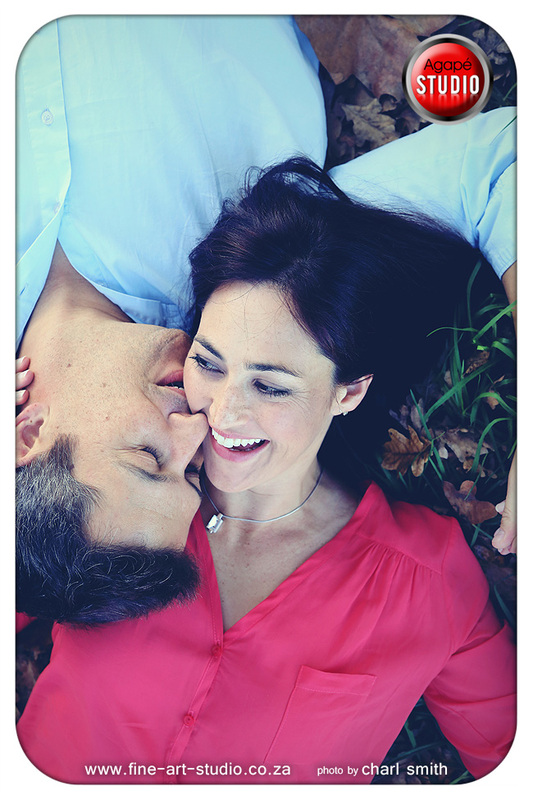 Charl, dankie vir ons stunning foto's en vir julle uitstekende diens! 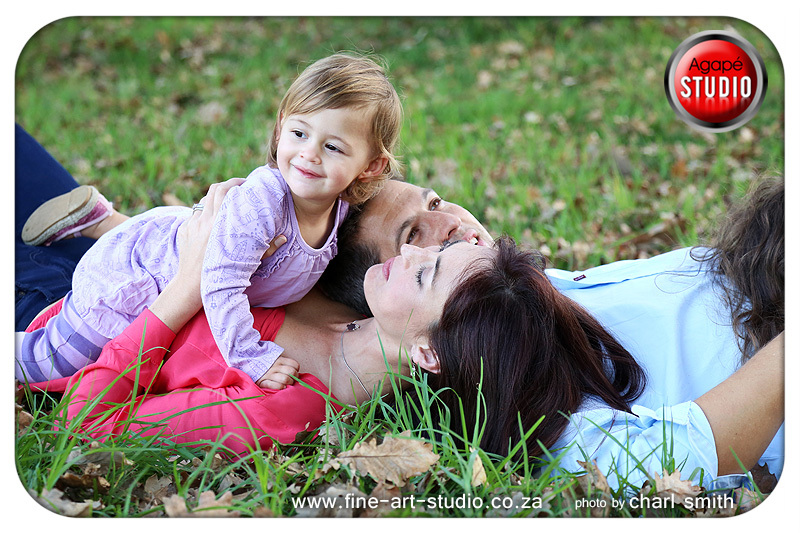 Dit is die beste ondervinding wat ons nog met 'n fotograaf gehad het! 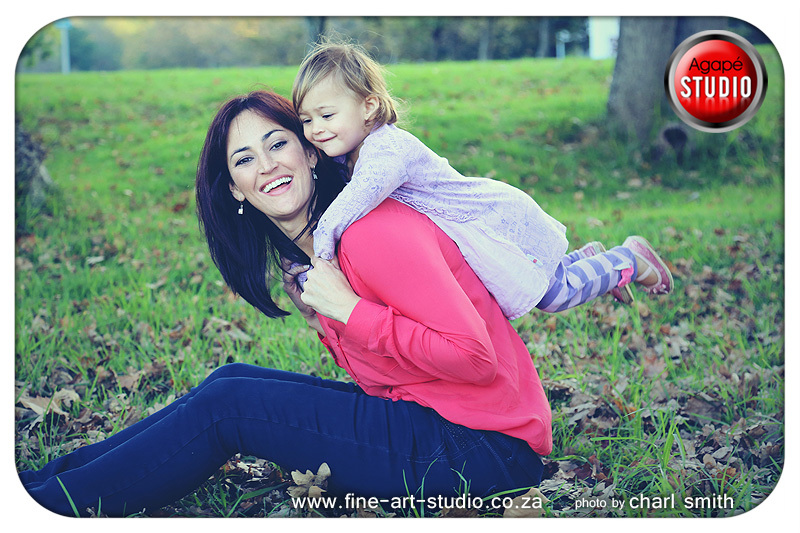 Julle is vriendelik, professioneel en vinnig en ek sal jou definitief vir almal wat ek ken aanbeveel!